I have just looged in to my Telecom BB usage meter and the plan Description that is listed has changed from "Home Broadband 150GB - RS" to "Home Broadband 150GB Ultra VDSL (RS)"
Have Telecom Started to roll out access to VDSL on the sly with out telling people. has anyone else noticed this. it sounds like they are changing the ones that qualify e.g. close to the cabinet/exchange and have good sync rates to the new plan. anyone from telecom care to comment? You may want to wait a little while before borrowing a VDSL router. I suspect something's not right here and I have had this thread raised to the attention of the relevant Product Manager. VDSL is not yet being rolled out to anyone on residential BB plans on a non-trial basis by Telecom. Edit: Confirmed it's definitely wrong. I or someone else will update when we have more details. 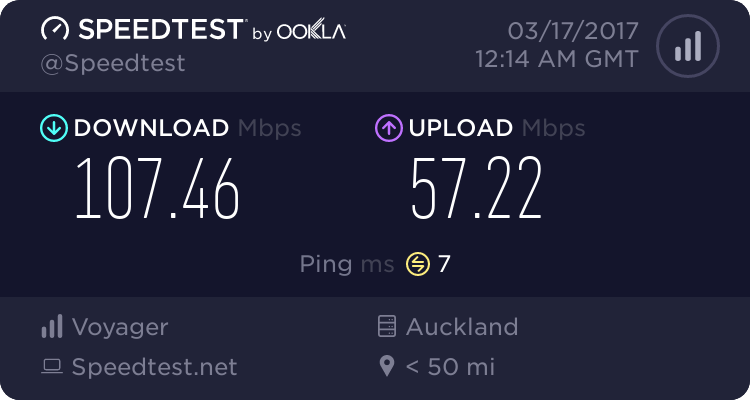 Sigh, I was watching this thread with interest due to my provider not having vdsl and needing a faster upload speed. Grasping at straws but you got to try right??? 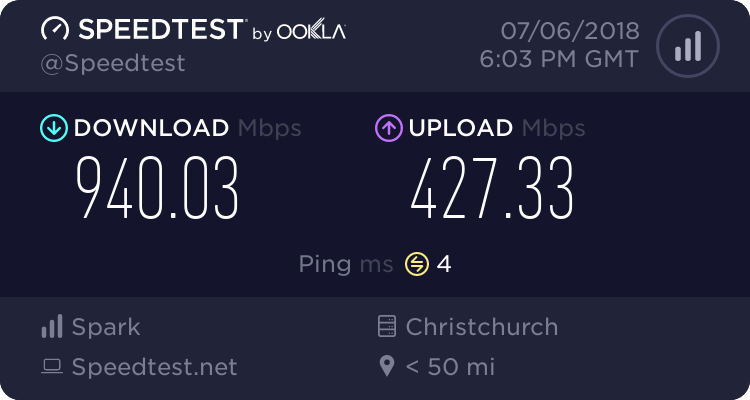 I am confident that no-one will be invisibly transitioned to VDSL from ADSL either... You'll definitely have to order it when it's available. Sorry guys, this was due to a manual data entry error generated by a provisioning team member and it has now been rectified.